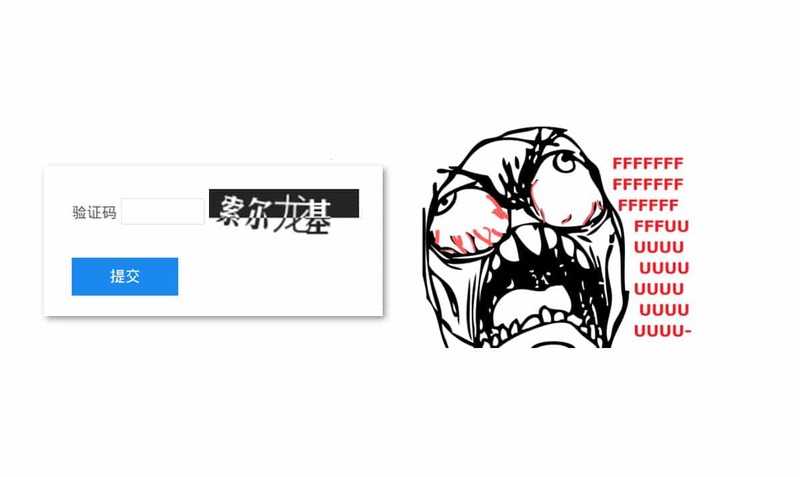 If you will ever use some Chinese online service (such as Baidu Developers Tools) which hasn’t been translated to English yet, you may encounter a nasty beast: the Chinese captcha. 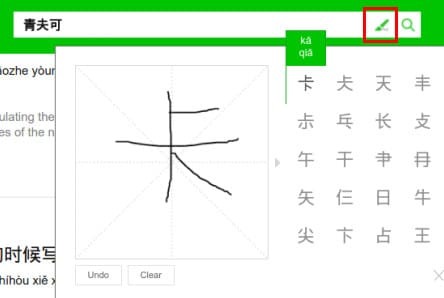 In that case, stop staring at your keyboard: you won’t find any Chinese character hidden there. Quite a problem, uh? 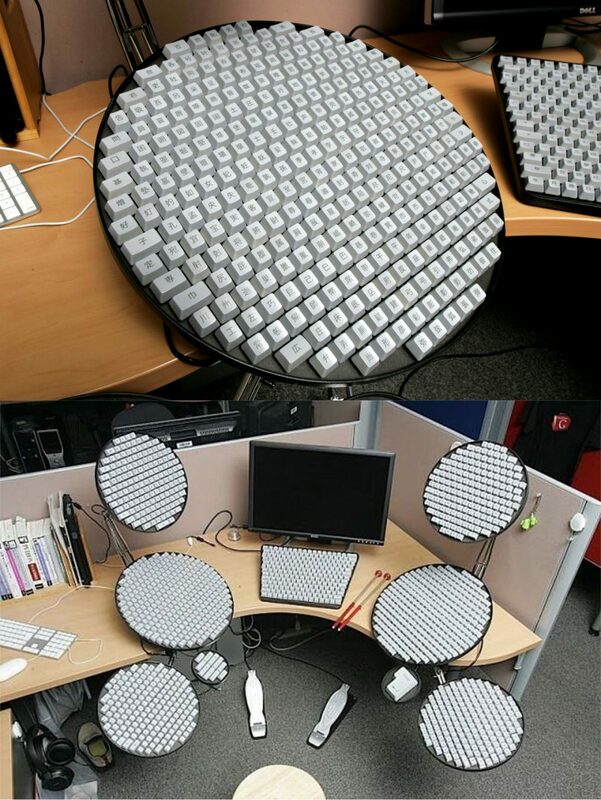 No, a Chinese keyboard does NOT look like this. Refresh the captcha until it shows pretty simple characters. The simpler, the better. Click on the corresponding symbol in the right panel. Repeat the process for each character. Click on the Submit button, and you are done! I’m aware that to write down every character by hand each time is pretty annoying, but there is no better option out there at the moment (if you find one, let me know! ).